All funds raised will go to Pure Ink Poetry, the organizer for Pure Ink Poetry Women of the World Poetry Slam Representatives (Eve & Bianca). Pure Ink Poetry is Buffalo’s only monthly poetry slam and is nationally certified by Poetry Slam Incorporated (PSi) (www.poetryslam.com). Recently, Eve Williams Wilson and Bianca L. McGraw qualified to represent Buffalo, New York in the 2018 Women of the World Poetry Slam (WoWPS) Competition. WoWPS is a four day poetry slam festival created by PSi giving women poets the opportunity to compete outside of a team competition for the title of the Women of the World Poetry Slam Champion. WoWPS is taking place March 14th - 17th. Pure Ink Poetry is reaching out to the community for support to help the Buffalo, NY Representatives travel to Dallas,TX. 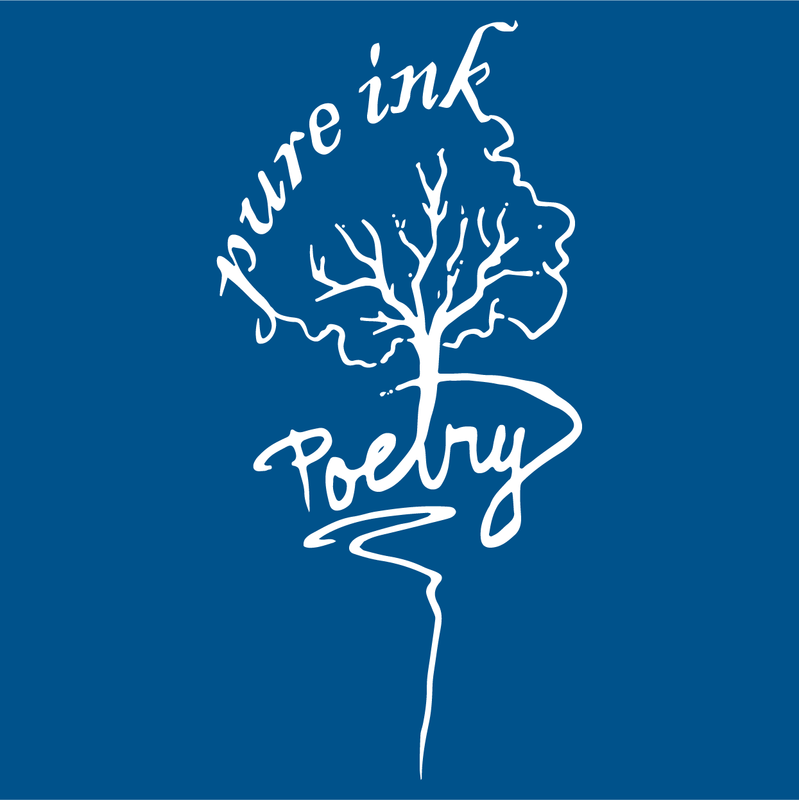 Pure Ink Poetry is the only monthly running poetry slam in Buffalo, NY and is nationally certified by Poetry Slam Incorporated. 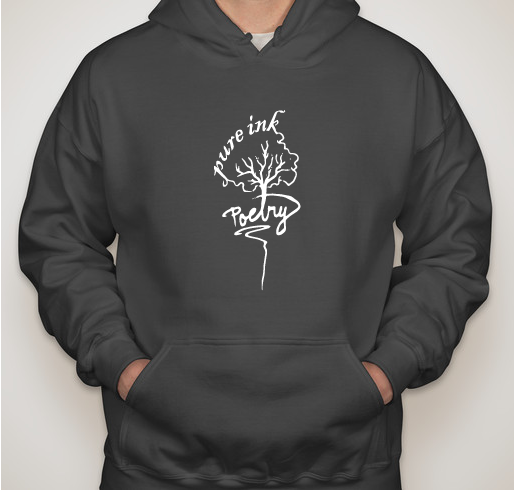 Pure Ink Poetry is focused in developing a collective community of poets, artists and performers while providing a creative and encouraging space for open mics and a fun and competitive setting for slams. 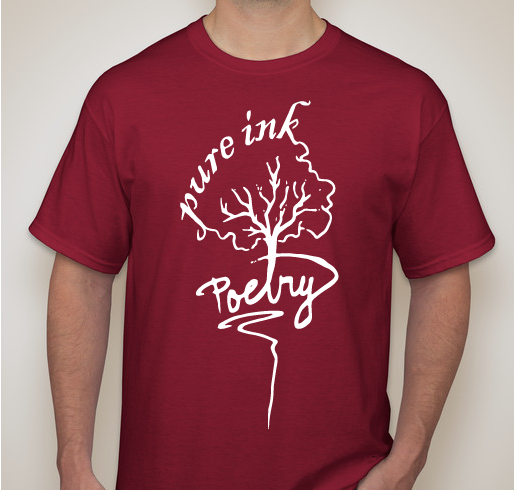 One of the Pure Ink Poetry Core Concepts is to provide an outlet for people to express themselves through writing, poetry and performance. 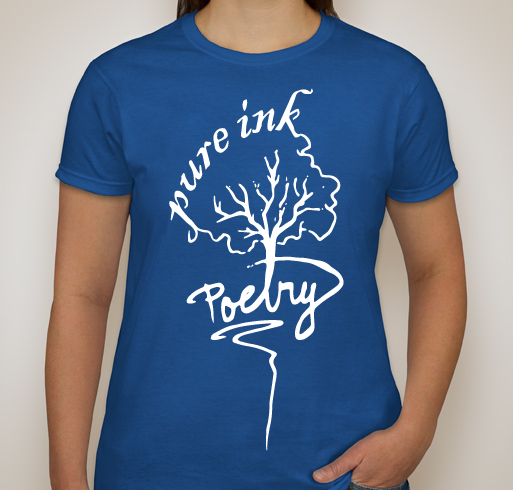 Pure Ink Poetry hopes to raise funds to help our Slamtastic Divas Bianca L. McGraw and Eve Williams Wilson go and share their poetry, compete with other poets from around the world, and bring the Women of the World Poetry Slam Championship back home to Buffalo! Pure Ink Poetry is thankful for the following donations: Dr. Scott, Marek, Blare Tyn, Myrna and Friends! My nephew Brandon and his friend Bianca are two very talented poets. I am glad to support them whenever I can. For the message that needs to be heard. Because Eve and Bianca are such heavily influential voices, voices that helped in my evolution as a poet and competing on a stage this large I know they will inspire so many young lives! I support the arts, free expression, creativity and talent! Especially for women. Go Bianca and Eve!